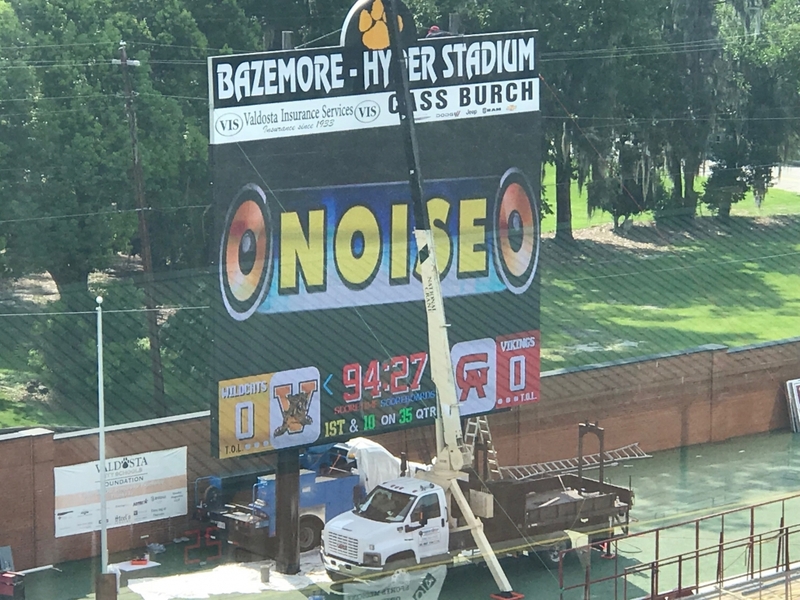 It’s 2019, traditional scoreboards just don’t cut it anymore! 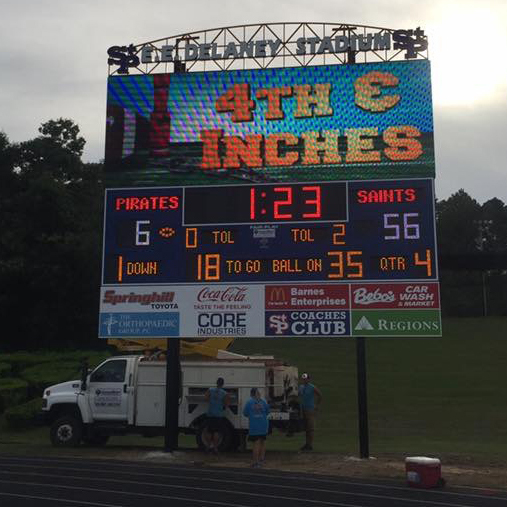 Engage with your fans by installing a digital video scoreboard. ScoreBoards.com © 2019 Olympian LED, Inc.